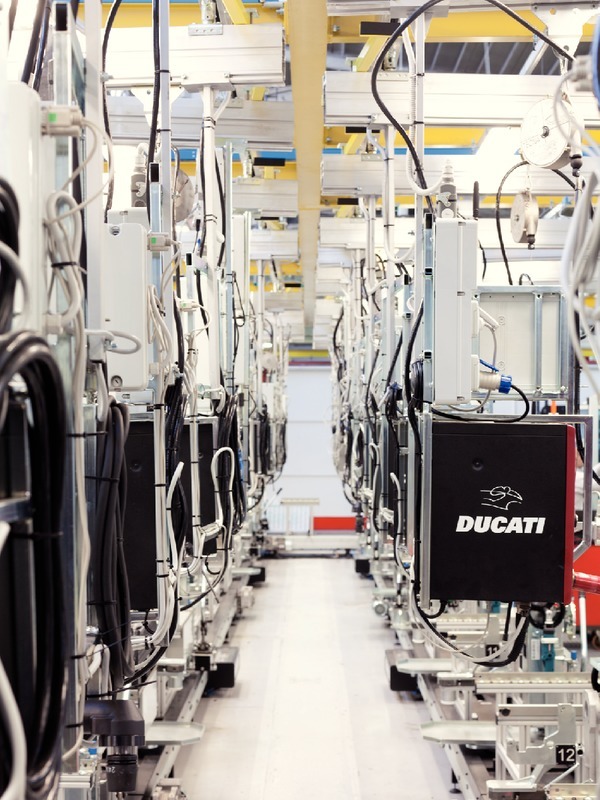 Motorbikes that offer riders the inebriation of speed, the product of a rare balance between design and technology made in Italy. 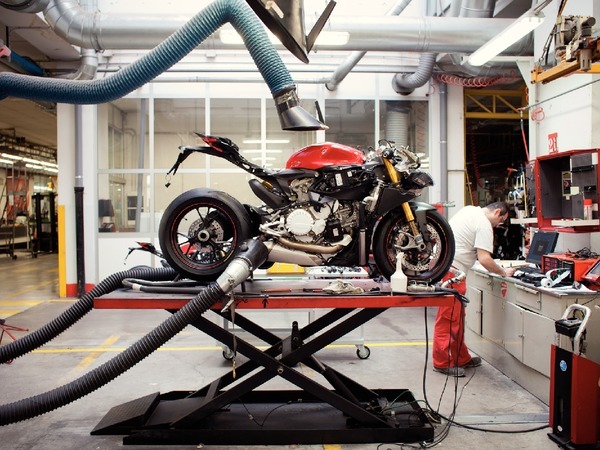 The biography of Ducati, "La Rossa di Borgopanigale" which was set up in 1926, tells the story of tradition, innovation, Italian style and competitive triumphs. 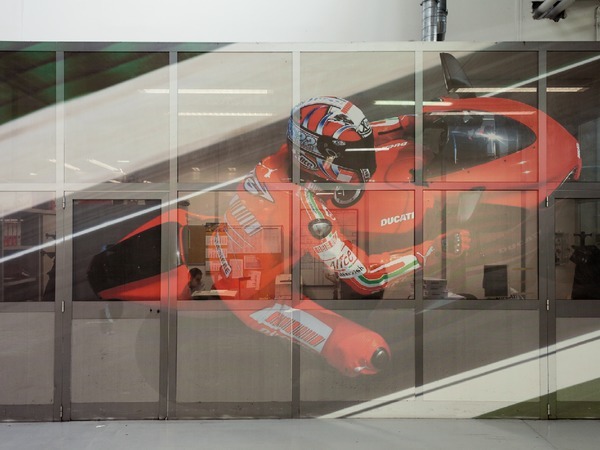 Icons of the Made in Italy brand, these motorcycles with a racing nature, characterized by design and cutting-edge technology, are sold in over eighty countries across the world. 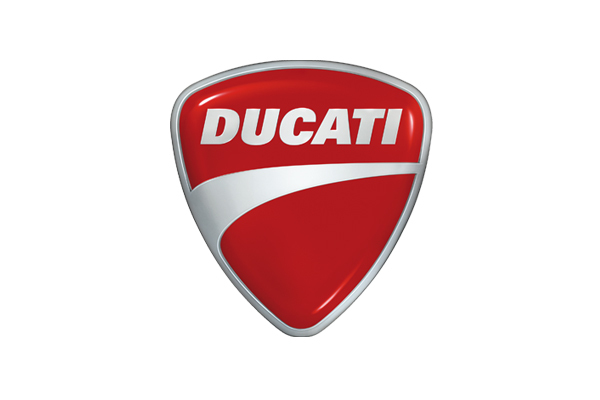 In 1949 the first motorcycle was made: the Ducati 60. 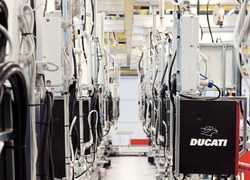 In the 1950s, thanks also to its success on the race track, the company continued to grow. 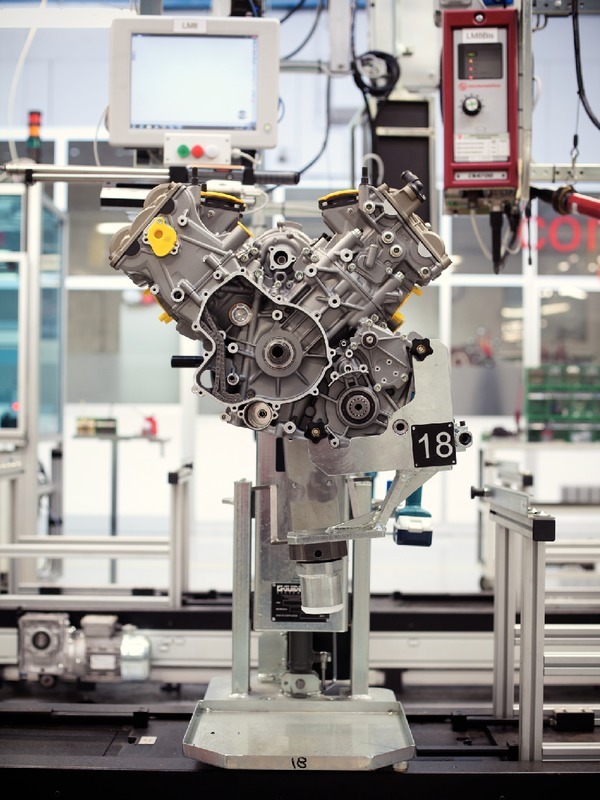 The year 1958 saw the triumph of the Desmodromic system, studied by the engineer Fabio Taglioni, the inventor of many of the company's most important innovations. 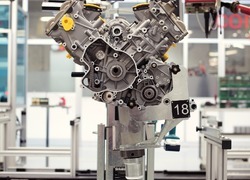 The system consisted of an engine valve that controlled the vehicle and was exclusive to Ducati universals. 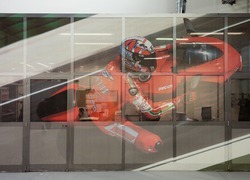 Ducati is currently involved in both the Superbike World Championship and, officially, in the MotoGP World Championship. In MotoGP, which it has been participating in since 2003, it was 2007 World Champion, winning both the constructers and riders prizes. 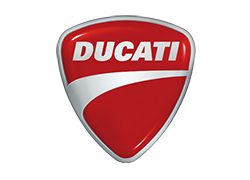 Ducati also produces motorcycle accessories and outdoor leisure clothing.